In the Central Preschool Ministry, it is our desire to teach your preschoolers about the goodness of God and how much He loves them! We provide care for preschoolers during the Sunday morning church service which begins at 9:45 am. Our Little Life Groups starts at 11:00 am. 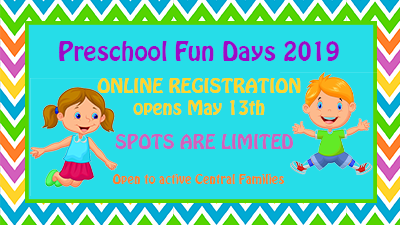 Please browse our website for more information about the many opportunities for preschoolers and their families to grow in Christ at Central. You may contact us at 979-776-9977 ext 209 or .